B&T Dawson Creek | Scrapbooking | Art supplies. B&T for the holidays - one step inside and you'll be singing carols. The festive holiday season is one to behold at B&T. 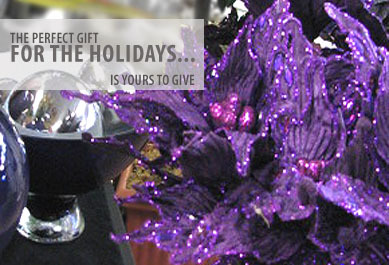 Gifts galore of course, holiday home decor, and ornaments of every shape, size and colour! 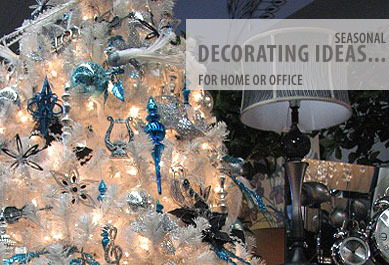 A simple stroll through the store will not only put you in the spirit, it will provide some great ideas. Snowbabies are a popular gift this season. These porcelain figurines are available in almost any setting you can imagine. Start someone a new collection or add to an existing one! Seasonal Decor - Regardless of the season, we've got something that will add style to your home, office or even yourselft or a friend! Check out our new line of Pine Ridge Art Inc. Calendars and Stationery. Christmas comes but once a year. A vivid tree is easy at B&T. Traditional style with modern colours abound in the biggest ornament collection in the Peace! Sports ornaments, specialty ornaments, ones for the office... we have them all!